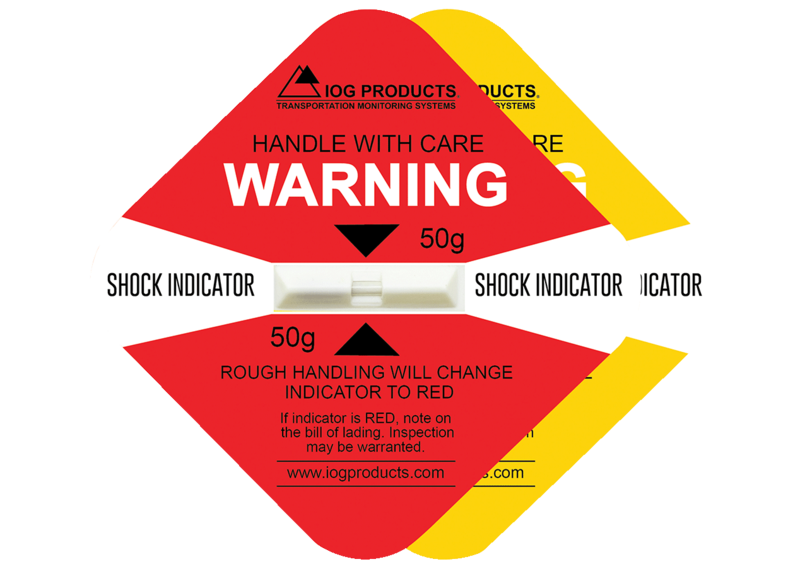 Impactograph shock indicators are highly visible labels that indicate when an excessive impact occurred potentially damaging the product. Provides a visual reminder to handle packaging with care as carriers know the goods are being monitored. 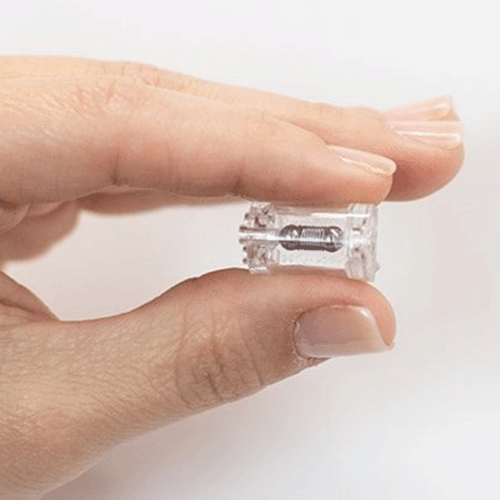 Labels are tamper-proof and turn red when an excessive impact occurs. 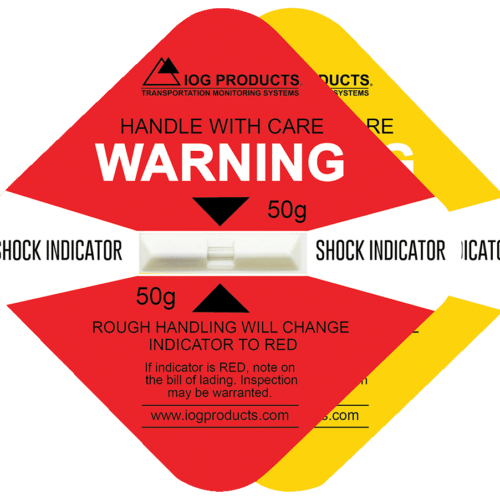 Multilingual Shock Indicator Labels, Companion Alert Labels and Serialized. 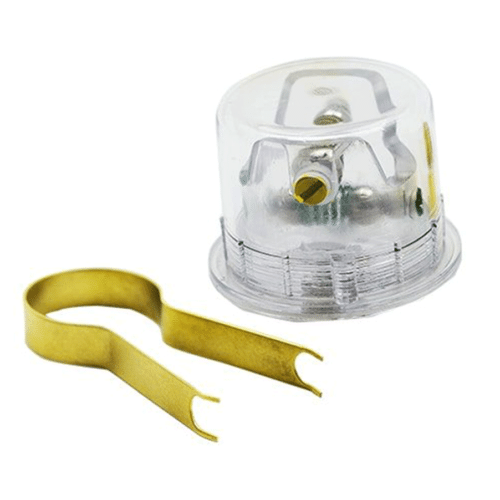 Shock Indicators are available in 25g, 37g, 50g, 75g, and 100g. 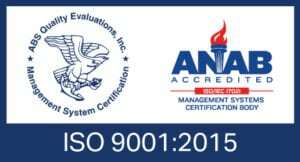 Part Number: 1100-025g through 1100-100g. 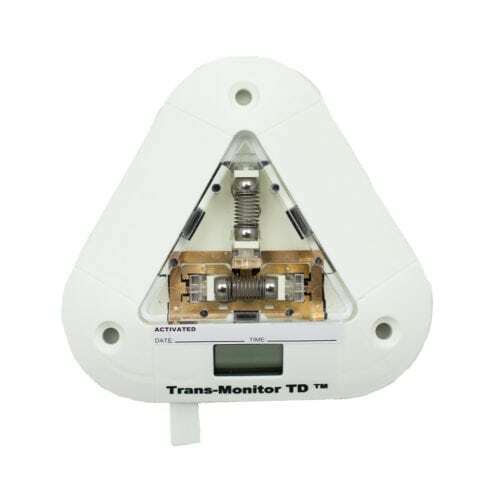 Give Us A Call To Get This Impact Recorder. 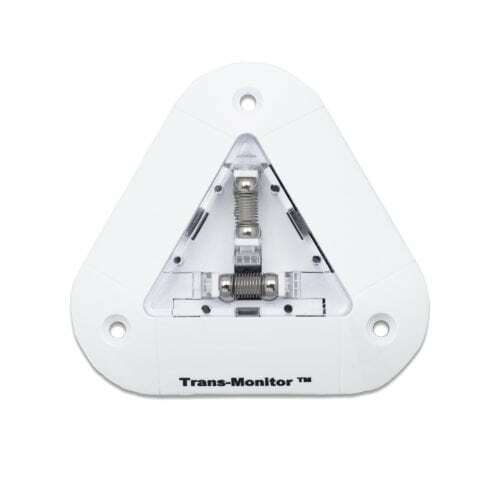 The Trans monitor TD impact indicators are effective devices that have a visual display showing the date and time when the impact occurs in the transportation chain. Assigns accountability. 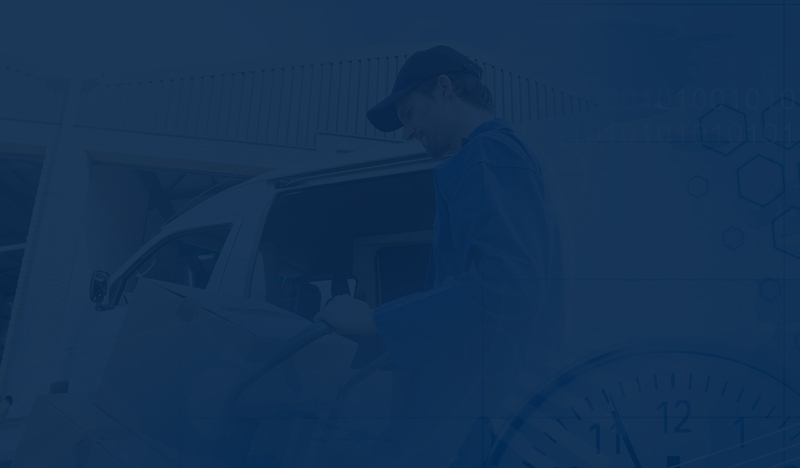 Improves damage-free delivery rate to increase customer satisfaction. 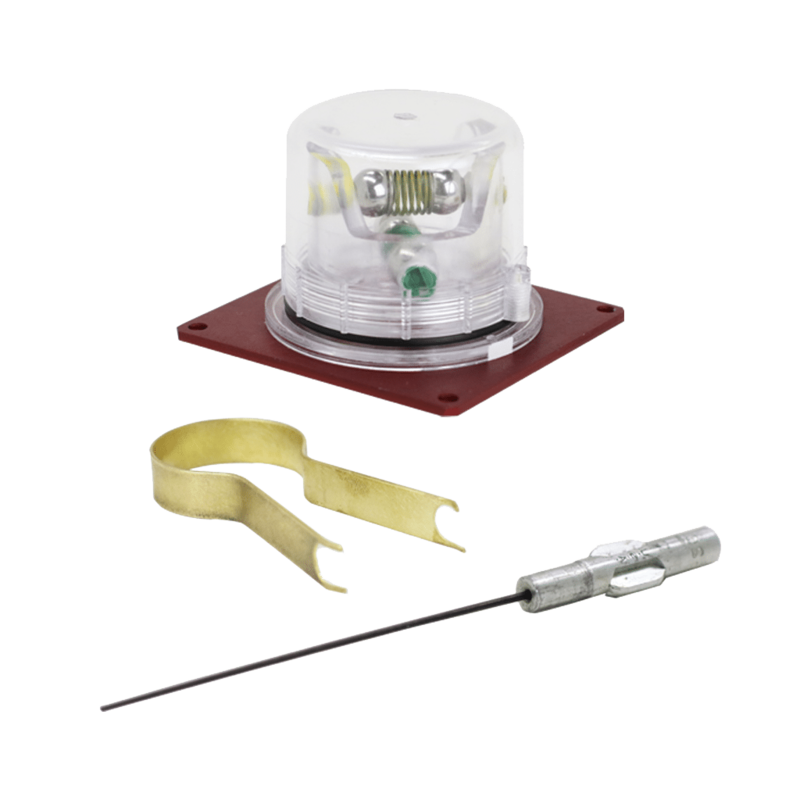 This single use one direction impact indicator is designed with one set of spring-loaded steel balls that become dislodged and fall into transparent dome when struck with an impact that exceed the preset G force shock level. 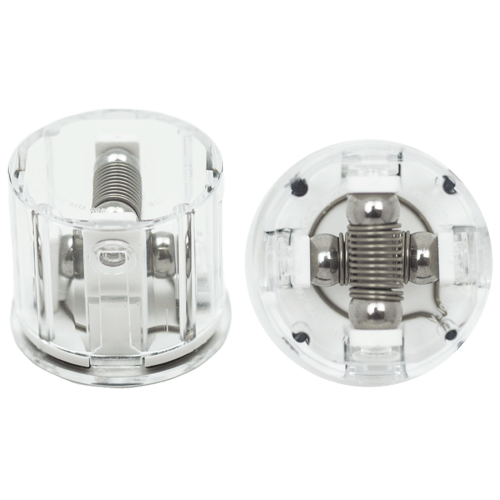 The G force shock level is set at the factory and cannot be changed when shipping Perfect for monitoring small products in shipments that are delicate. Shows end user if any mishandling occurred in transportation chain. 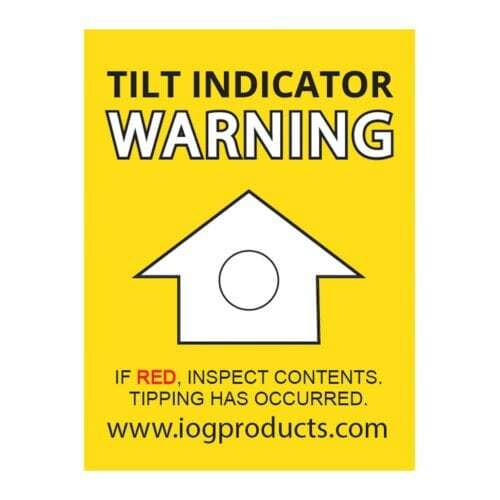 Tilt Indicator labels are a single-use, low-cost tip indicator that monitors goods that must remain upright. 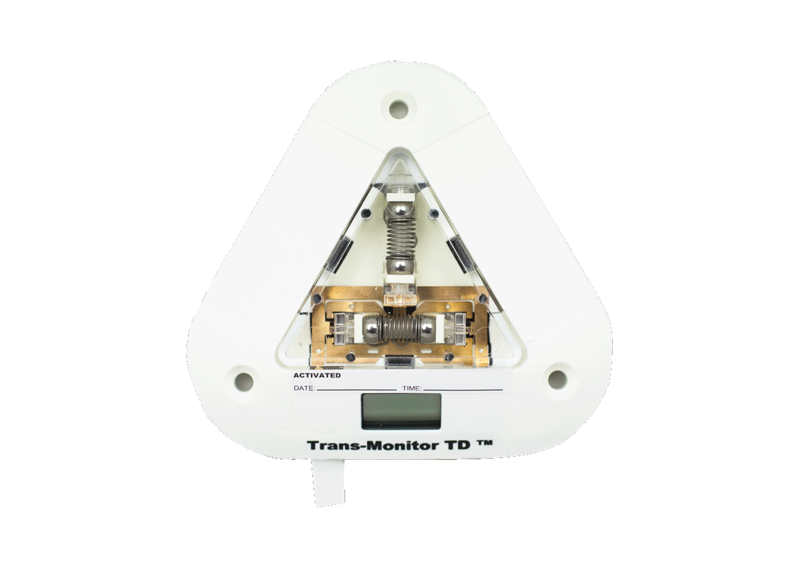 Provides indisputable evidence of tipping in excess of 80°. 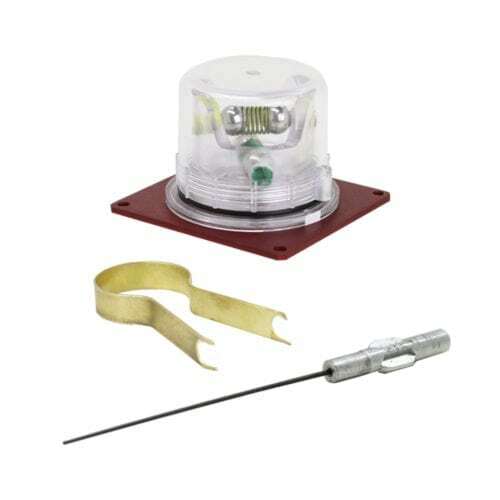 When used with a companion label, a Tilt Indicator reduces the incidence of damage by increasing the carrier’s awareness that the package is being monitored.